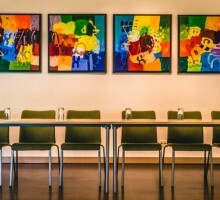 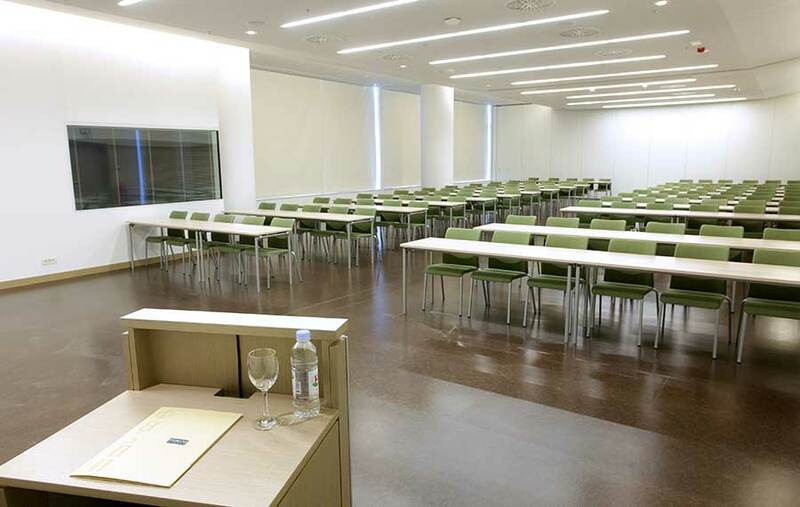 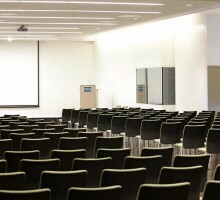 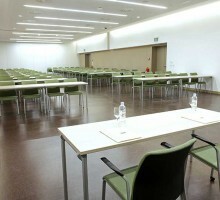 The Zemlji hall conference room is the second largest conference hall. 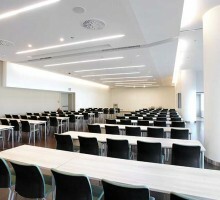 It is located on the northwest side of the centre and it measures 161m2. 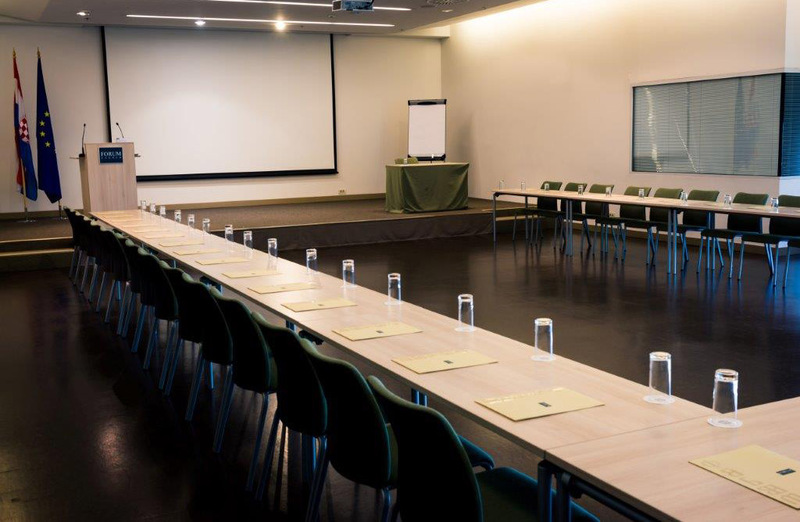 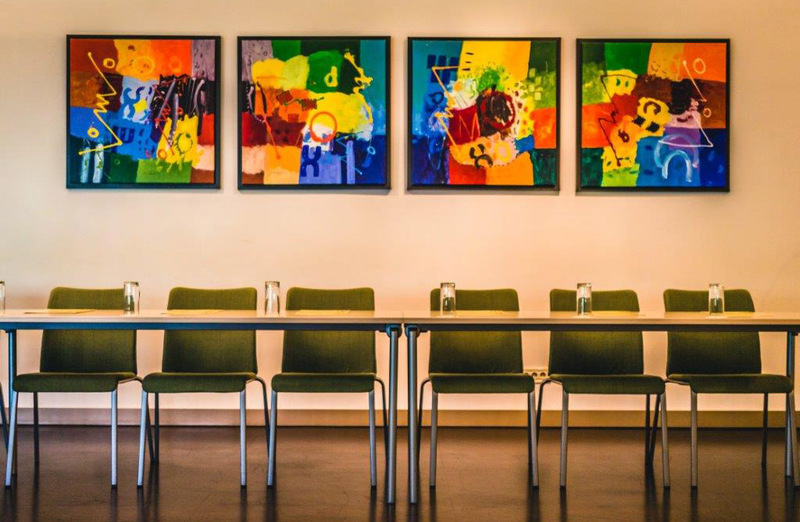 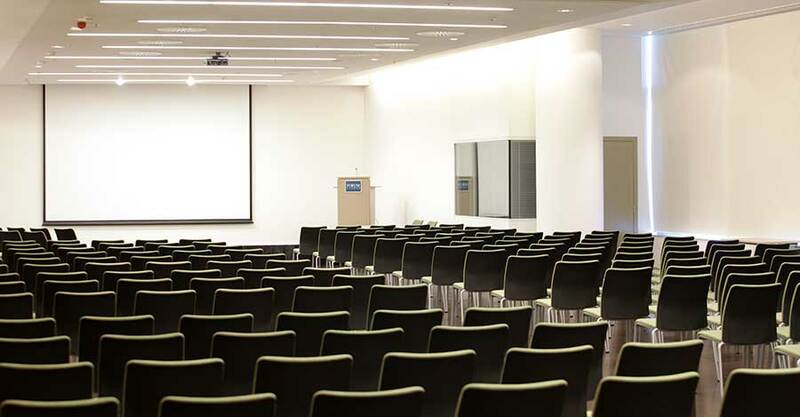 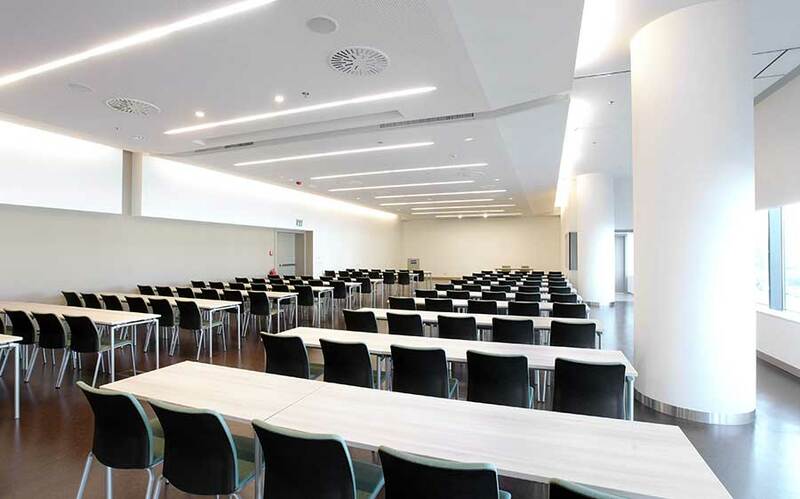 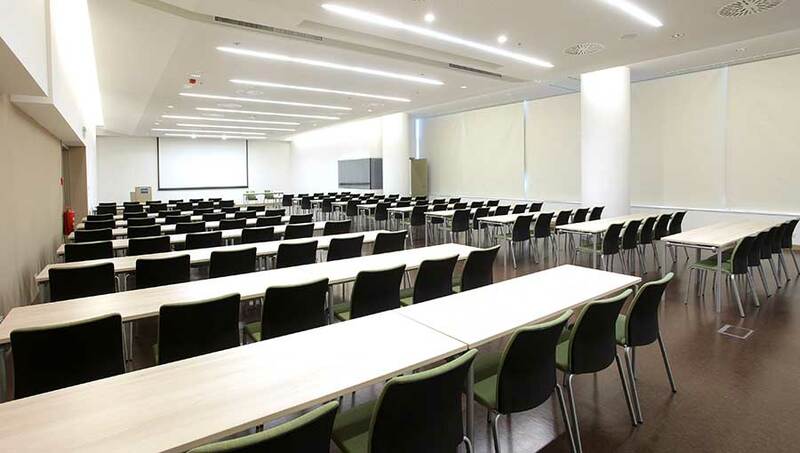 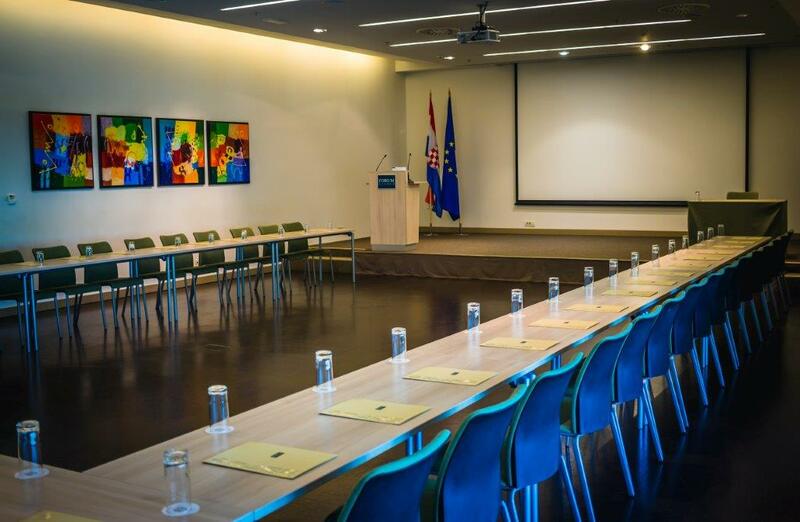 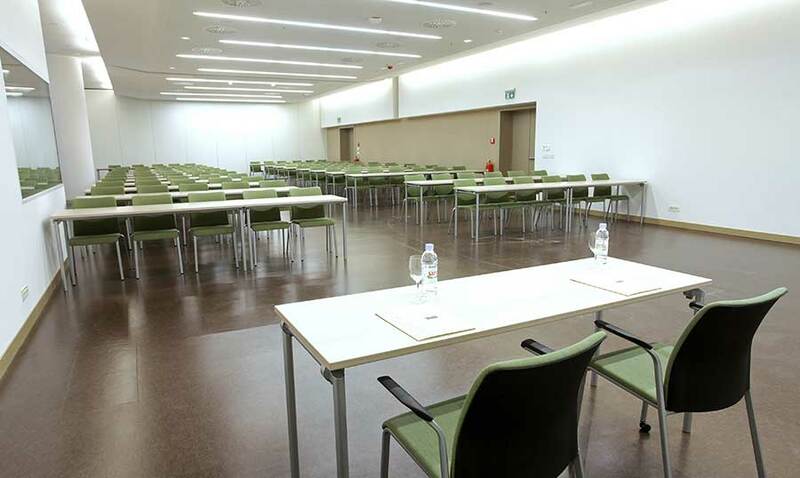 It is ideal for e organization of conferences with additional FORUM Zagreb services (such as hall decorations, lounge furniture, flower arrangements, music, lighting etc.) 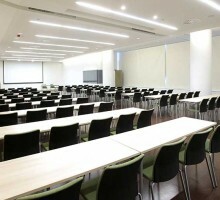 because it can accommodate 45 people in U shape or 137 people in auditorium setting. 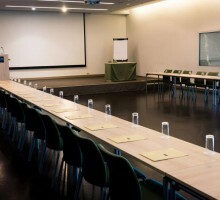 In addition to business conferences and thanks to our additional services (like lounge furniture, flower and fruit arrangements, music, lighting etc. 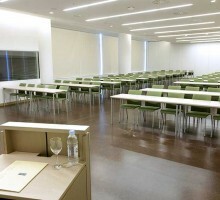 ), Zemlji hall is also suitable for more informal events like banquets or cocktail parties. 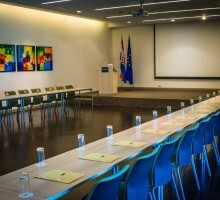 The Zemlji congress hall has an inductive loop (communication aid for the hearing impaired).